So what can you do if you have an overgrowth of yeast? First, you can get started immediately on a potent, high quality supplement which contains multiple probiotic ingredients and billions of healthy microorganisms. Usually no single ingredient product can take care of this problem. Neither will simply eating more yogurt. Eating yogurt daily is a good preventative measure for yeast overgrowth, but most people usually require a more aggressive treatment. Top of the World 30 Billion-Biotic is a natural blend of seven probiotic ingredients with 5.06 billion microorganisms that has proven to be effective in decreasing Candida (Yeast) overgrowth. Another way to speed up your results is to decrease certain foods in your diet that encourage yeast growth. Avoiding or cutting back on certain foods that increase yeast overgrowth and increasing foods that lower yeast production, while trying to get rid of the excess yeast, will definitely help you reach your goals more quickly. That means you’re back to feeling better again and your body is well prepared to begin losing those extra pounds. To CORRECT Candida try 1 capsule of 30 Billion-Biotic with a glass of water with a meal during the day until all signs of yeast are gone. Take the 30 Billion-Biotic for 7 days then retest for yeast. If the saliva test still shows signs of excessive yeast, continue the product - retesting every few days - until the signs have cleared. If your test shows improvement, begin your weight loss supplement, but continue taking your 30 Billion-Biotic daily until your bottle is finished. Note: When the signs of excessive yeast have cleared and you have finished your 30 Billion-Biotic be sure to check your yeast periodically even while on your weight loss program. An over production of yeast can reoccur without any warning symptoms. 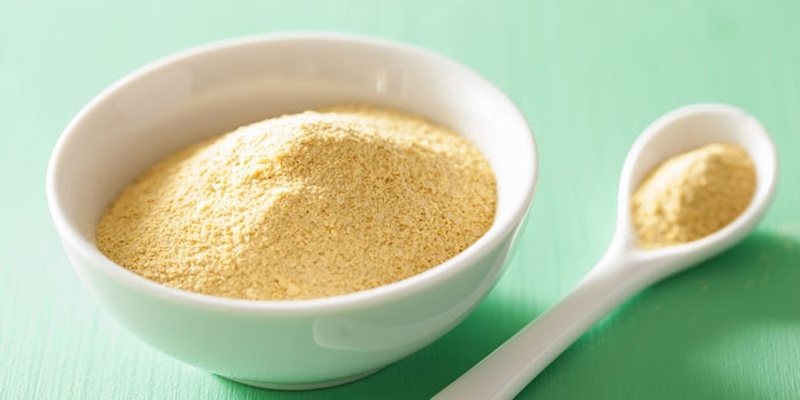 If you are exhibiting signs of excessive yeast production and have not yet begun your weight loss supplement or have only been taking it for a few days, you may wish to stop the product (Calotren, Belly Blast, etc) while you clear up your problem with yeast. If, however, you have already been on your weight loss program for a while and would like to continue with the product along with your 30 Billion-Biotic, you may do so. There is no danger in taking this product with any others. Be sure to take the 30 Billion-Biotic with meals and follow your directions for your other weight loss supplement. As a PREVENTATIVE measure, take 1 capsule of 30 Billion-Biotic with one meal daily. 30 Billion-Biotic has been laboratory tested with astounding results.